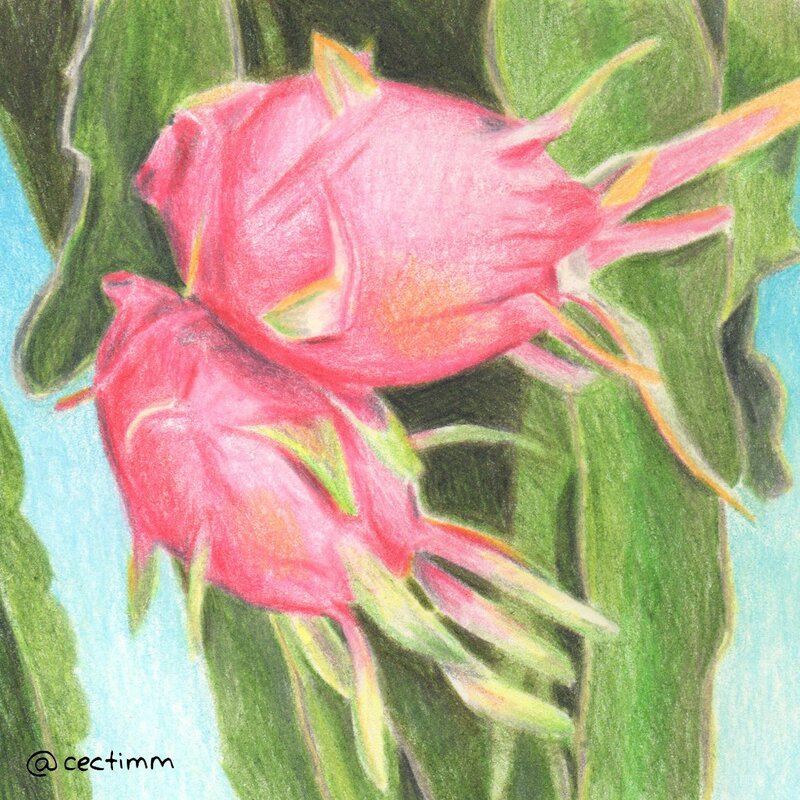 #adrawingaday #succulentdreams Dragon Fruit, also known as Pitaya, is the fruit of serval cactus species indigenous to the Americas. Very popular in Mexico, Central and northern South America and Asia this fruit grows on serval species of cactus. The tree can be quite tall, filled with cascading leaves full of stunning pink, white or yellow fruits. I have yet to try this fruit but it's so beautiful. 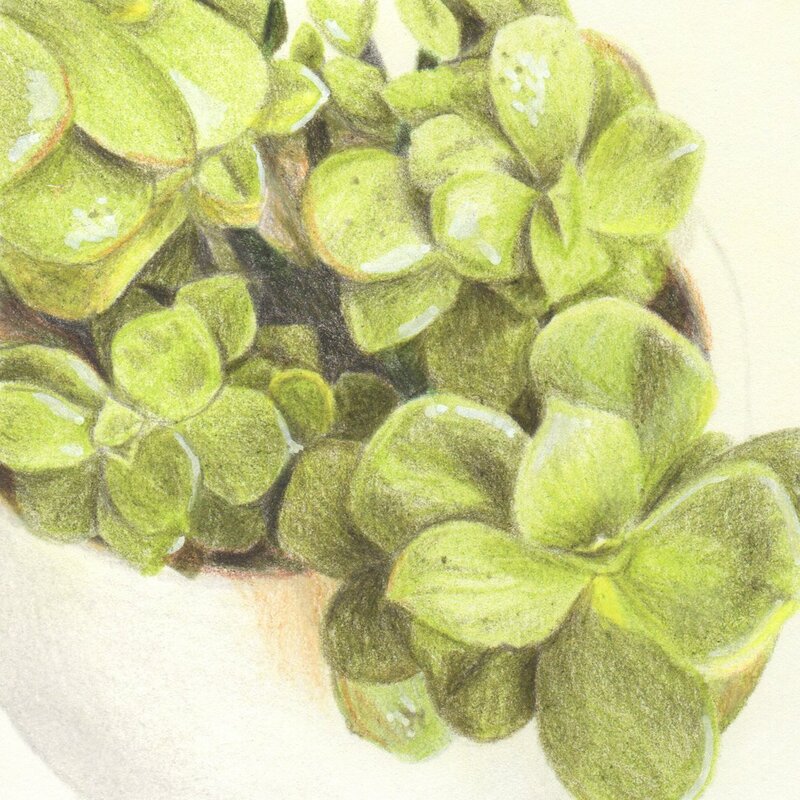 I have really enjoyed drawing succulents this month... stay tuned for next months exciting adventure into drawing ♥ If you would like to purchase a drawing or commission a portrait, please get in touch.